Home / Kentucky Derby 2016 / [VIDEO] Three Killer Tips to WIN The Kentucky Derby! 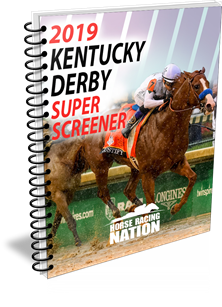 ← Previous Story Kentucky Derby 2016 Super Screener Picks AVAILABLE NOW! Next Story → Hit The 2016 Kentucky Derby Superfecta!